Celebrate biking and spring at Paonia’s “Gears and Beers Festival” June 3 and 4. See beautiful Western Colorado while enjoying a fun-packed weekend of early season riding, games, and clinics. Then get your costume on and join the Grand Costume Parade around the town. Top off your day at the regional nano-brewery tasting garden, including Paonia’s own Revolution Brewery. Almost every event is FREE. You will want to get tickets for the Friday evening Bike Shorts(movies, that is!) and for the Saturday night live music. Tickets can be obtained at www.gearsandbeersfest.com. 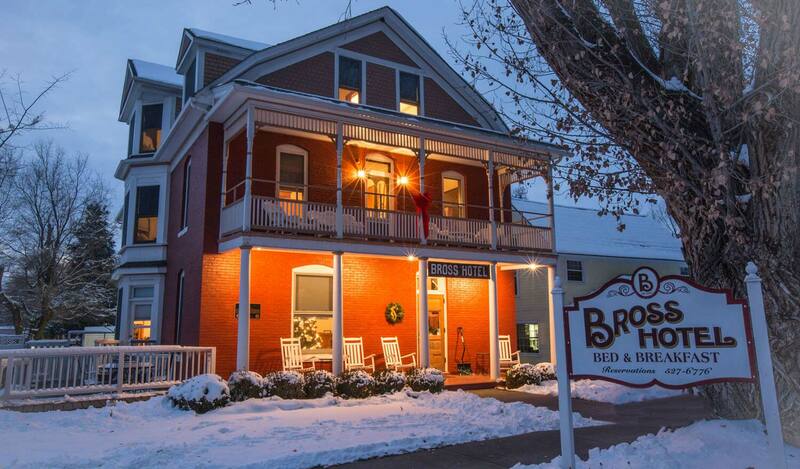 And, since you won’t want to miss a minute of this event, make your reservations at the Bross Hotel B&B – 970-527-6776; it’s just a hop, skip and jump to all the activities.